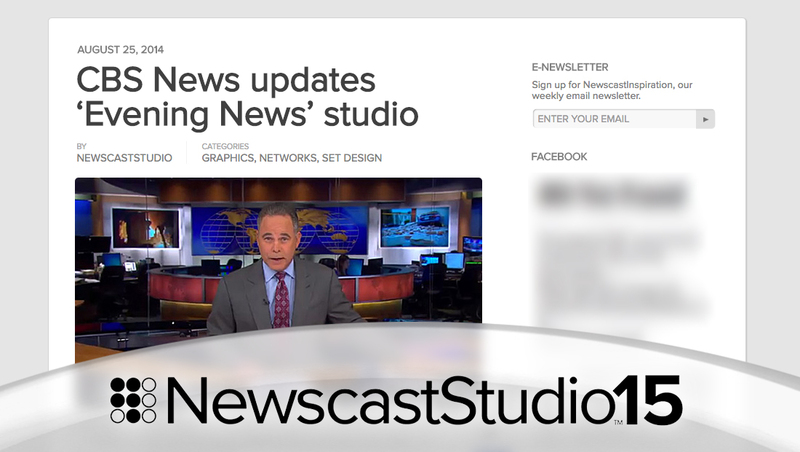 During 2014, NewscastStudio continued its mission of providing the most comprehensive coverage of the broadcast creative industry by expanding its offerings of exclusive content and breaking news. The site also continued to grow its social media audiences and add more galleries, with the site now offering into the thousands of photos. 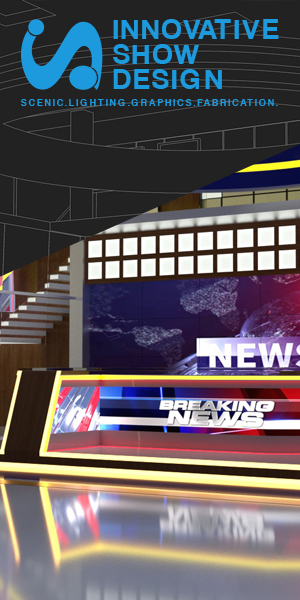 NewscastStudio also continued to grow its advertising partnerships.